Giving has always been a core principle of Freemasonry. Individuals give time and money to help others, whether locally, nationally or globally. 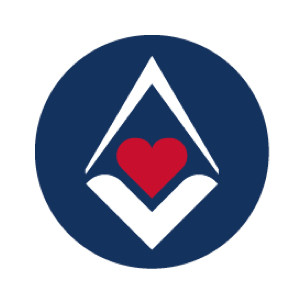 Today, the Freemason are one of the UK’s top charities raising over £33 million a year from individual donations from Freemasons and their fundraising efforts. For more information visit mcf.org.uk. Freemasons in Northumberland raise money to provide cuddly toys to Accident and Emergency Units in Hospitals across the United Kingdom. When a child is admitted into hospital they are often distressed, and a cuddy toy can help to ease their trauma. 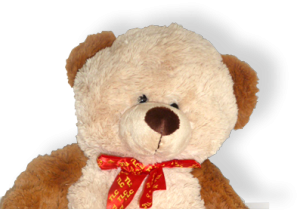 The Teddy helps to distract the child while giving them a friend and someone to hug, while allowing the medical staff to get on with their urgent work. RMBI operates 17 residential care homes across England and Wales offering high quality care. Many RMBI homes are registered for both residential and nursing care and a number offer specialist dementia care. All of our Homes can offer places to people with dementia, following as assessment of their needs.